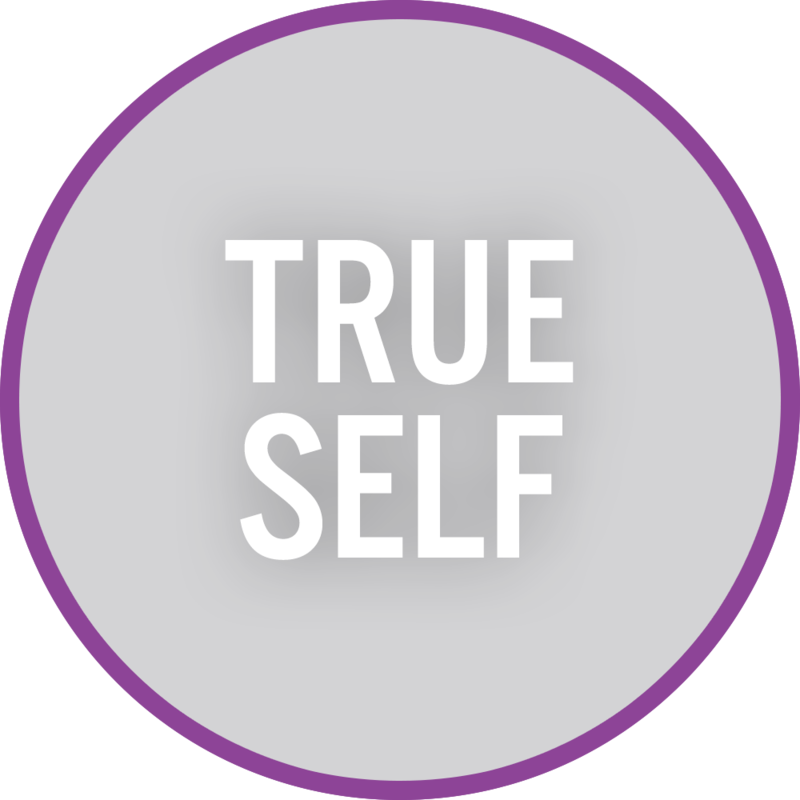 A commitment to True Self requires the courage to discover who you really are and bring your authentic voice to the world. Your True Self will help you resist the temptation to imitate, fit in, or stand out. It won’t let you puff up or shrink. The brave exploration to True Self will lead you to embrace your own unique story, what you truly care about, what you are hungry for, what you are innately great at, and what barriers keep you from expressing the highest version of yourself. This revelation is usually supported by practices that embed the discovery journey into the fabric of your life and help you discern your voice over the myriad of noises that emanate from those we have known and from the marketing machine that targets our conscious and unconscious. These practices can include leadership assessments, journaling, meditation, or 360 reviews. Our commitment to discovering and embodying the True Self includes the promise to make room for others to do the same and supports a culture of diversity and inclusion. Revealing True Self is a lifelong adventure and the foundation and center for redefining power. Listening to the True Self results in a lifetime authentic legacy. 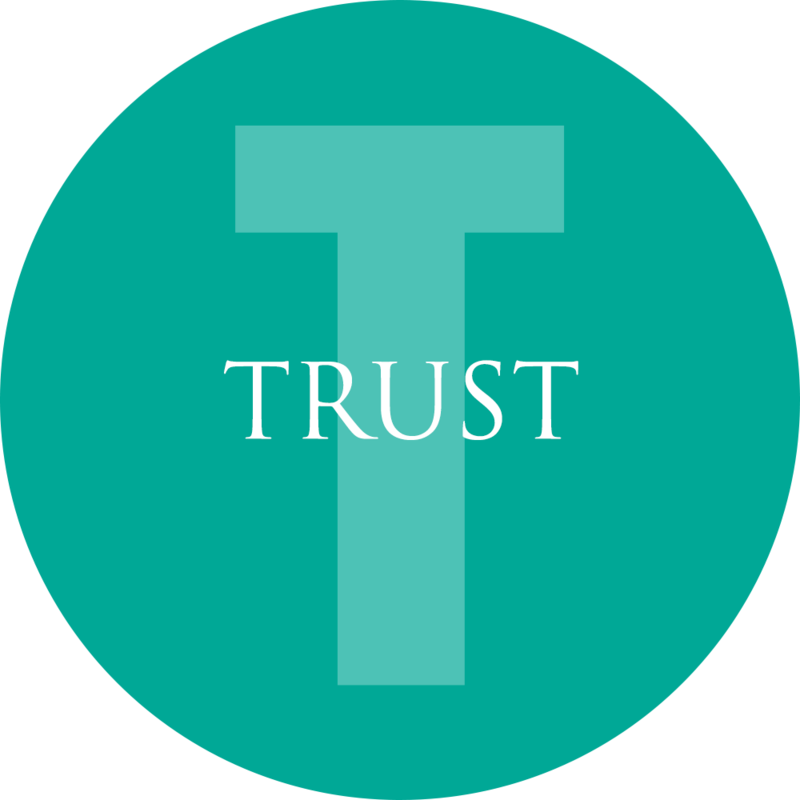 One of the most touted qualities of a successful leader, trust serves as the foundation of all relationships. Since all work is done through relationships, the focus on trust building will result in both efficiency and effectiveness. A strong trust environment requires us to manage conflict and hold others accountable while at the same demonstrating a deep care and concern for our employees. Trust comprises the trust of self, the trust of others, and being trustworthy, which includes the ability to know yourself and others. We assess trust through three lenses: character, caring, and competence. For instance, in action, are you impeccable with your word? Do you speak truthfully with good purpose? Do you show you care through visible actions? Do you demonstrate skill and expertise in your domain? These actions help create the psychological safety needed for true leadership conservations that draw out the best of our human family. We believe that the human spirit seeks to bring purpose and meaning to life. While some reject the notion that the world of work plays a role in the higher purpose arena, we acknowledge the truth that much of our lives are spent at work, and our purpose should be displayed there. We proffer that conscious leaders have a power to help redefine the concept of higher purpose and to drive a connection to work that goes beyond the obvious responsibilities. They help articulate the value and meaning behind the work activity, and in doing so, they elevate the respect and value of the employee accomplishing the task. To embed a higher purpose, we articulate the “why” of work and reframe the depiction of hard work. Rather than portraying hard work as heavy or burdensome with a sole focus on the mechanical or tactical responsibilities, we hold the efforts we deliver at work should feel “worth it”—driven by a greater impetus and included in a conversation about the positive impact those contributions will have on customers and communities. 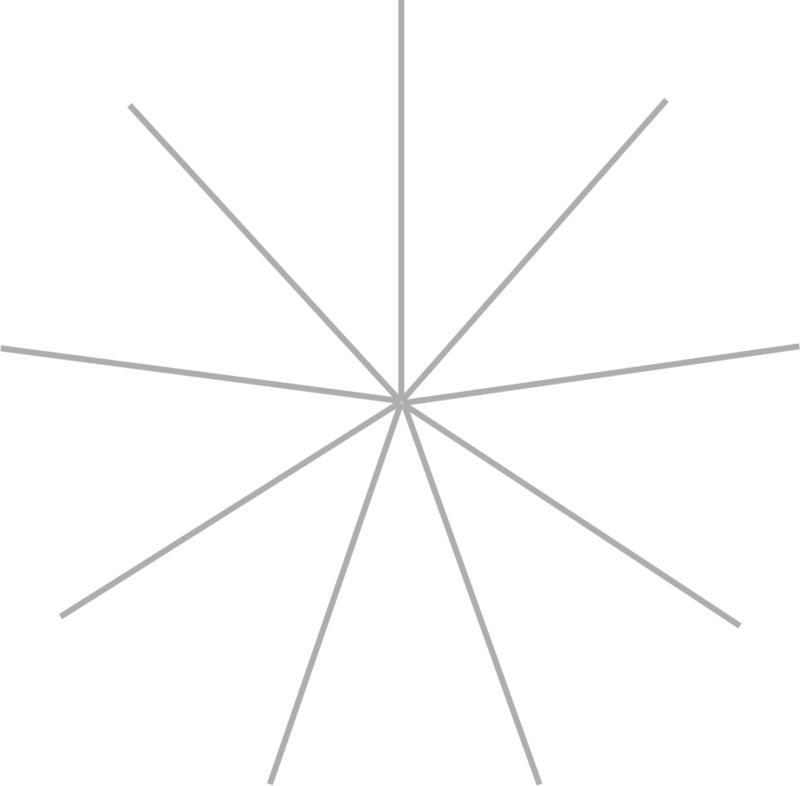 Higher purpose conversations should be present in vision/mission/values discussions, and leaders who do power differently use stories to bring the strategy related to the mission alive. 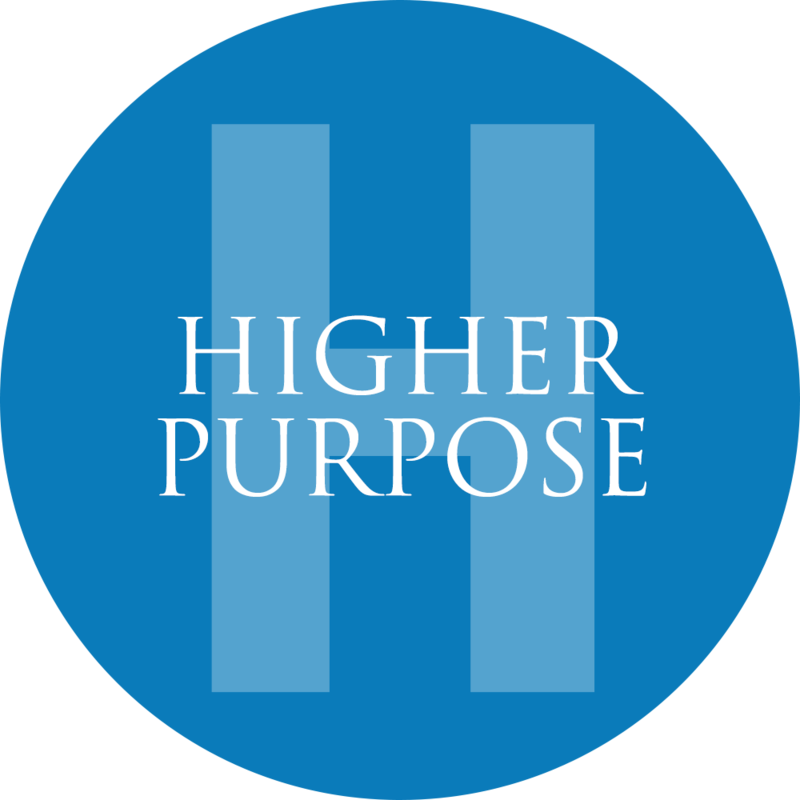 At the heart of the higher purpose pursuit is a call for service and stewardship which is expressed beyond words. 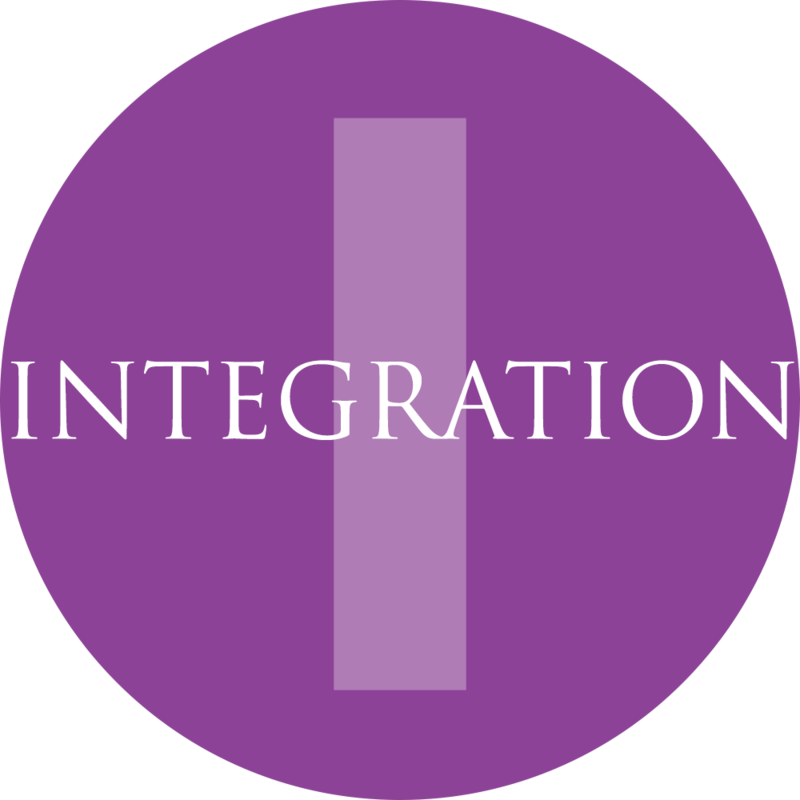 The concept of Integration relates to our ability to unify our internal self and unify with the world around us. Internally, it begins with integrating the various aspects of who we are, including a healthy balance of masculine and feminine traits and energy. It includes displaying compassion and vulnerability while at the same time modeling a decisive and action-oriented leader. Leaders who integrate also weave together time-- incorporating the past into the present and using both to prepare for the future. 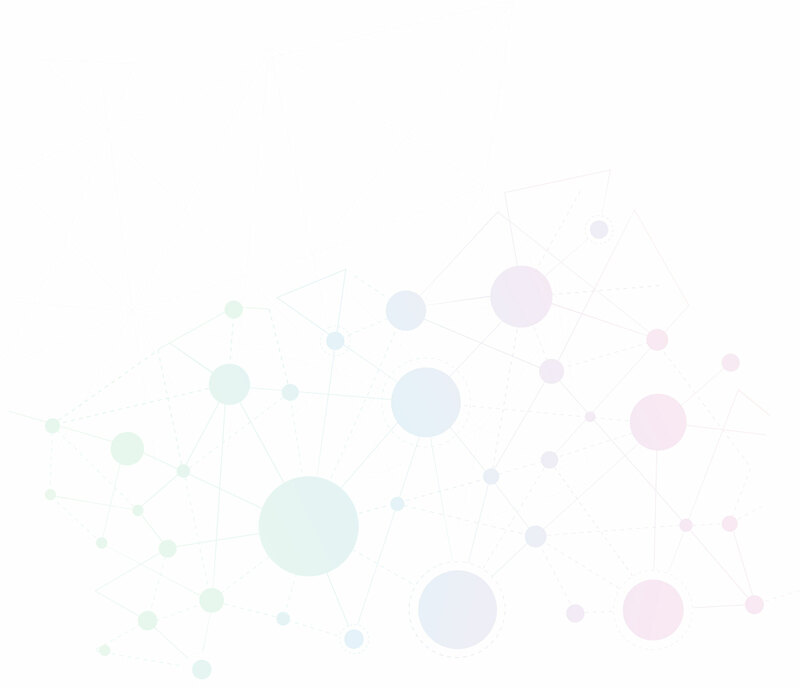 Externally, integration involves: bringing people together, breaking down silos and hierarchy, and taking disparate parts of an organization and creating one entity that has a culture of equality. Leaders who integrate understand the power of connection and they work to create a sense of unity. Integration is not limited to workplace interactions; it extends to ways of being in the world. Integration abhors segregation. Building a culture of integration goes beyond diversity programs though; it requires the skill to thwart “island” and “divisive” mentality. Transformational leaders weave an employee tapestry that is greater than its parts that in turn, reduces the isolation and separateness that is often felt in the workplace. 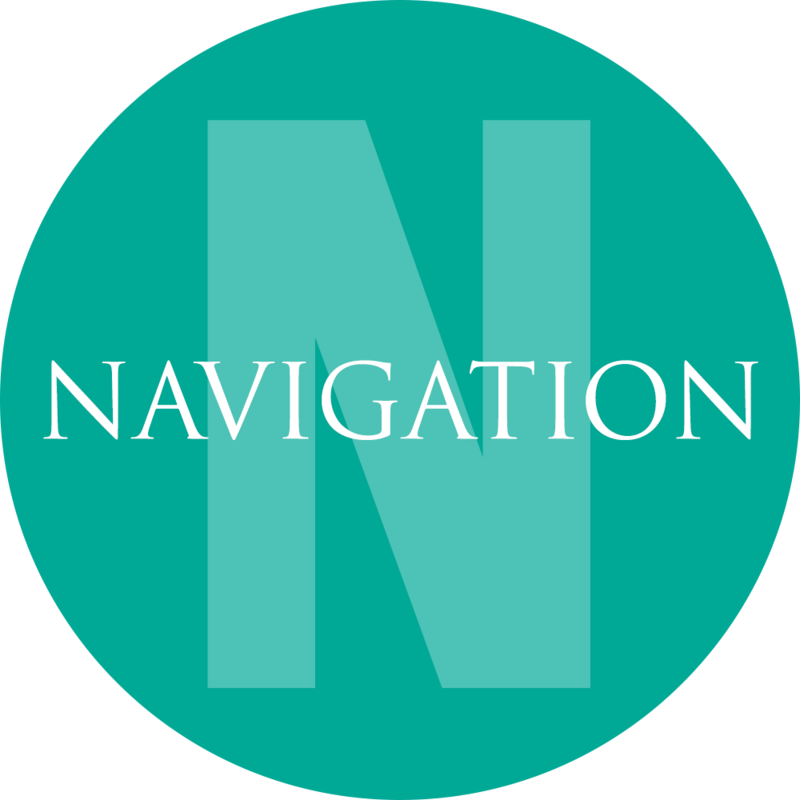 The skill of navigation allows a leader to help create a roadmap that takes the group or organization to their desired outcomes. It allows the leader to be captain of the ship—but not the dictator. These leaders’ study and understand the external and internal forces driving the company’s direction, and they synthesize and communicate this information in meaningful ways to those they lead. To be able to effectively navigate, the leader must be able to inspire the people throughout the journey and describe the destination in a way that draws those they lead to be personally invested in the movement to that place. These leaders do not let people “wander in the desert,” and they model being “at cause” rather than “at effect”—meaning, they move circumstances rather than react to them. Navigators help direct the organization in its pursuit of operational excellence and growth, and they steer decisively in times of chaos and confusion. They are change masters, who know how to change course while protecting the underlying mission. In summary, navigators communicate where the organization is going and how it will get there, reminding them of the “why” we are going all along the way. Knowledge includes both the intellect and intuition, a “knowingness” that is available to all of us. Knowledge comes from many sources and unlikely places—from a variety of employees and a number of experiences. Many of us gain our most impactful learning while serving as teachers, but knowledge is not limited to formal study. In the pursuit of expanded knowledge, leaders who do power differently are open to learning and are committed to continuously building knowledge in a variety of domains including finance, operations, technology, etc. They have evidence that shows they are serious about that commitment. They incite innovation. They devote scheduled time to building both industry and company knowledge, and they approach this inquiry with curiosity and sincere interest. Importantly, they are students of leadership as a profession, and they invest time and resources into building their competence as a leader. They also embed practices that allow them to hear their own inner wisdom, and they use their intuition as a trusted guide. 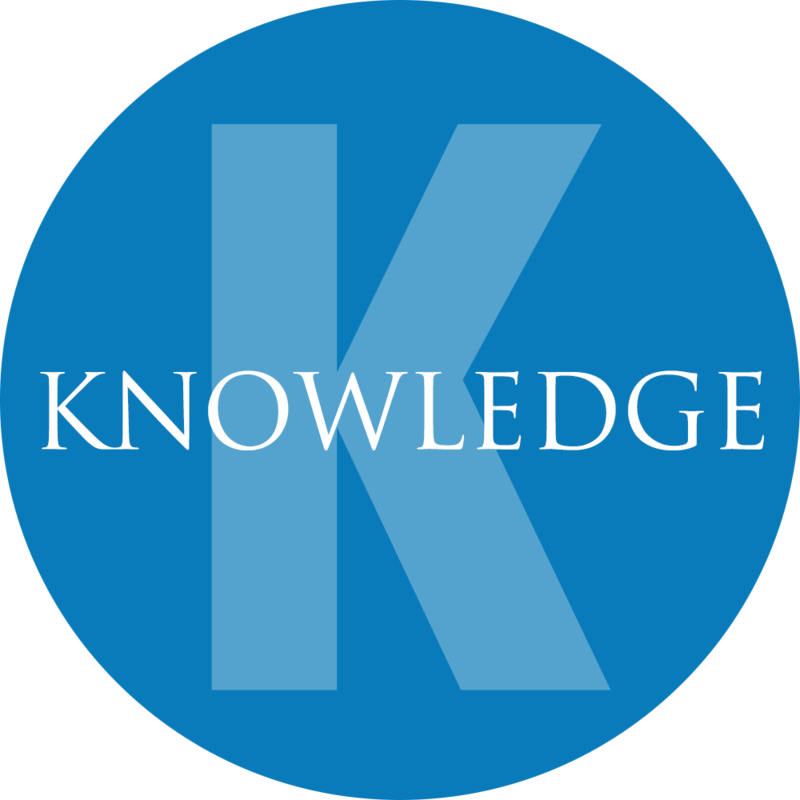 Self-knowledge plays an important role in their intuition and their leadership delivery. They work to combine all knowledge and knowingness in a way that informs holistic and creative decision-making. Listening is sacred, and it beckons us to a deeper knowing and understanding of ourselves and others. Listening is the foundation for human connection, and it requires respect, presence, self-discipline, commitment, and practice. The ability to listen helps the leader know how to speak to drive organizational focus and manage performance. 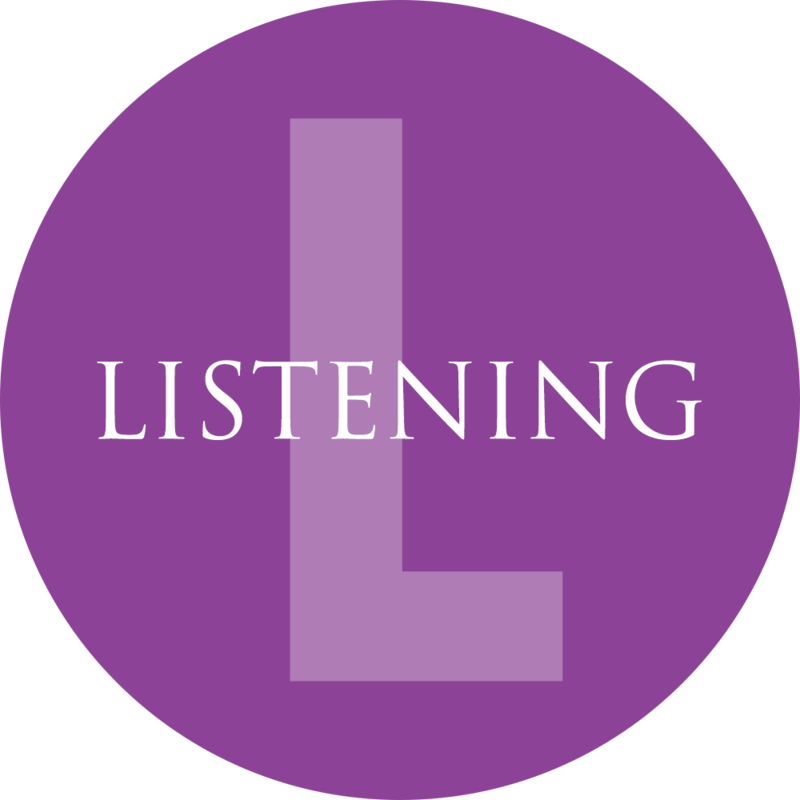 Listening allows us to more intimately know the strengths and weaknesses of others, and it provides data to help us determine progress both in their development and in our own. Leaders who do power differently seek counsel and advice and know when to listen rather than speak. When leaders listen to their people and to the world, they leverage all human, physical, and financial assets synergistically. They listen with their whole selves to what is being said and what is not being said; they incorporate an understanding of the impacts of character, culture, and society. They can maximize moments by being completely present—skillfully resisting the temptation to continuously multi-task and reject the now. They honor the role of the figurative or literal “talking stick,” and they grant it freely. Optimism is the expression of a belief in possibility, breakthrough, and potential. It is rooted in the conviction that we are able to move trajectory and circumstances and design desired outcomes. Optimism injects an energy of positivity, curiosity, and imagination that encourages employees to believe in their individual power to create and manage their futures. Optimism inspires bigger dreams and the action to support those dreams which, in turn, facilitates a productive mood and a positive morale. Optimism fuels hope and supports resilience. 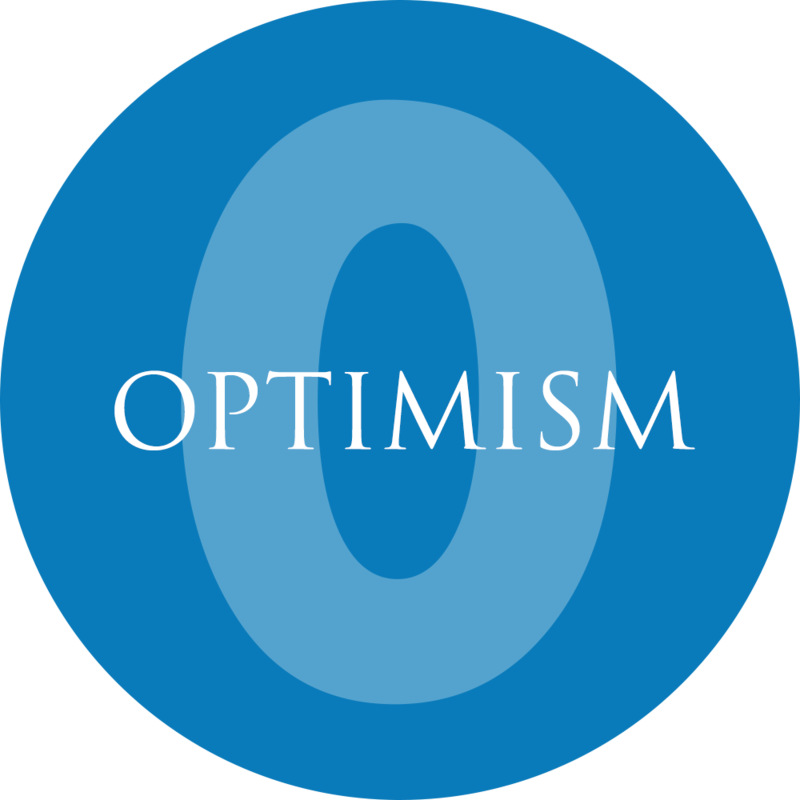 At the same time, optimistic leaders do not ignore reality as part of true optimism—quite the contrary—they articulate hard facts and possible outcomes. However, they believe in the power of declarations, and they know that there are always opportunities to be seized in even the most challenging of times. They reject the fear that limits action and possibilities and focus on the desired outcome. The leaders who ignite optimism draw other leaders into the creation of an optimistic culture and, in the process, develop other positive leaders. Most of all, optimistic leaders bring a sense of humor and playfulness to work. They take their work seriously but never themselves. 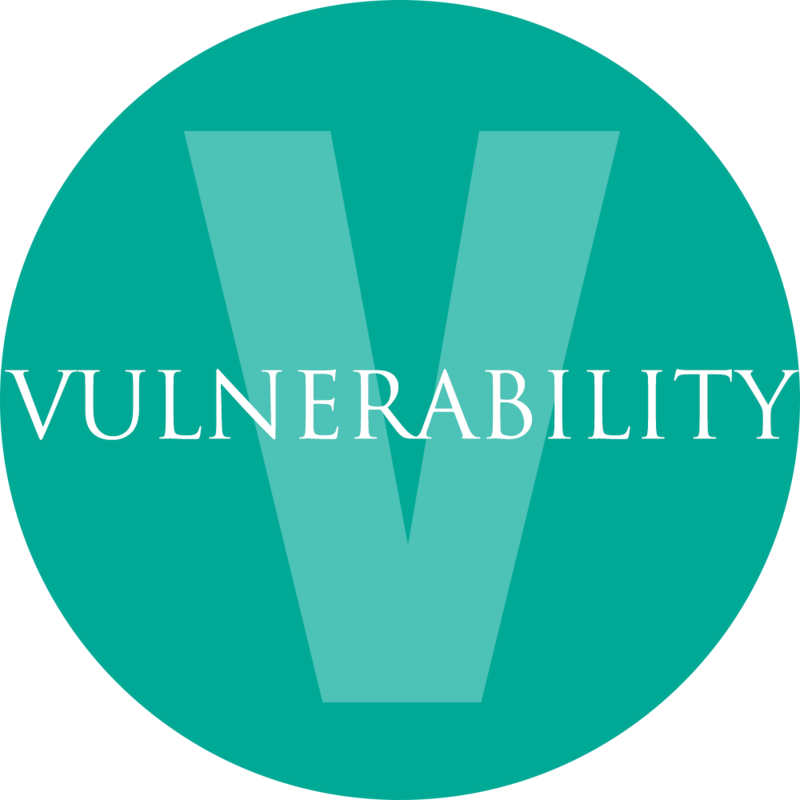 Being vulnerable is a crucial aspect of our return to our humanity. Our willingness to be seen—truly seen—ignites the removal of masks throughout the organization. The courage to be vulnerable moves us beyond ego and allows the world to experience the True Self. It includes the willingness to ask questions; to admit, “I don’t know”; and the commitment to not “hide behind pride”. Humility is the hallmark of vulnerability, and it is a requirement for authenticity. True leaders know that there is strength in their vulnerability, and it allows them to release what no longer serves them and avoid attachment to negative past experiences. Being vulnerable allows us to own our entire story from start to finish and powerfully share it with the world. As we tell our story, we open the connection and intimacy that is required to do power differently and deliver extraordinary results. Contrary to past interpretations of vulnerability as weakness, we hold that expressing vulnerability requires the ultimate courage and positions you to be a transformational leader. The focus on energy starts with the commitment to be self-aware with our personal state of energy and to determine what impacts it—positively and negatively. 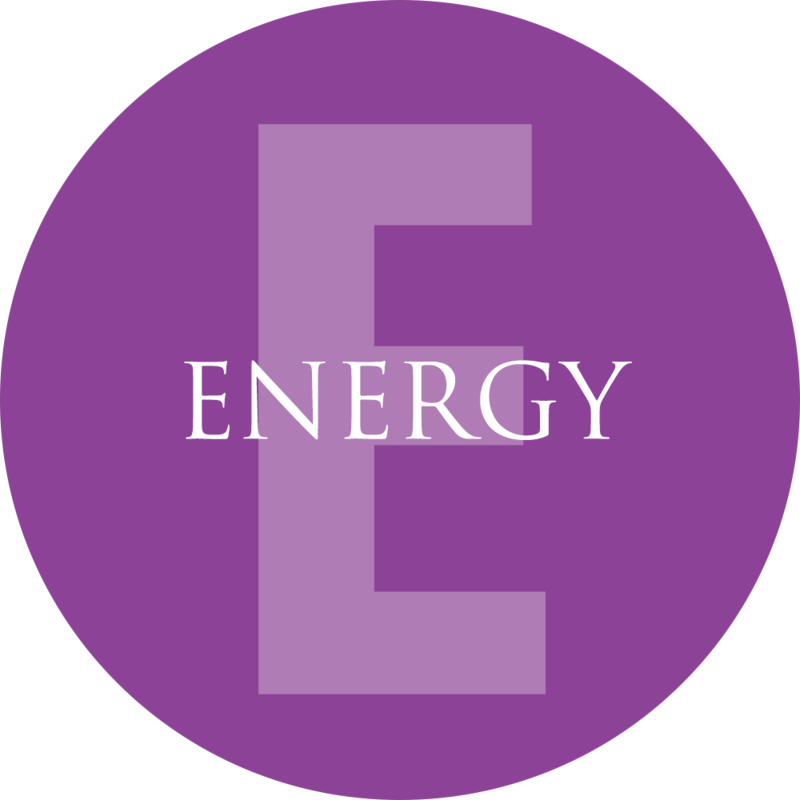 Managing our energy incorporates the understanding that energy comes from physical, mental, and emotional health and the willingness to work intentionally toward bringing wellness forth in our personal lives and the communities we lead. It includes the promise we make to ourselves to reduce our energetic blocks and eliminate the toxicity in our lives. Being skillful with our energy informs us about what type of energy is needed for a particular situation. It includes the awareness of where to place our energy personally and organizationally. Having energetic intent and knowing where the greatest opportunity lies results in energy efficiency. The energy of energetic leader is contagious, and it ultimately ignites fun at work. Healthy leaders do not underestimate the overriding influence of workplace energy. They are moved by the truth that organizations can be the most toxic places on earth or provide a place of growth and healing. They also understand the enormous impact of their own personal energy, and they view energy management as part of their leadership promise. Join our growing community now and receive 7 FREE leadership reflections to sample how you can develop your own leadership practice for Doing Power Differently.